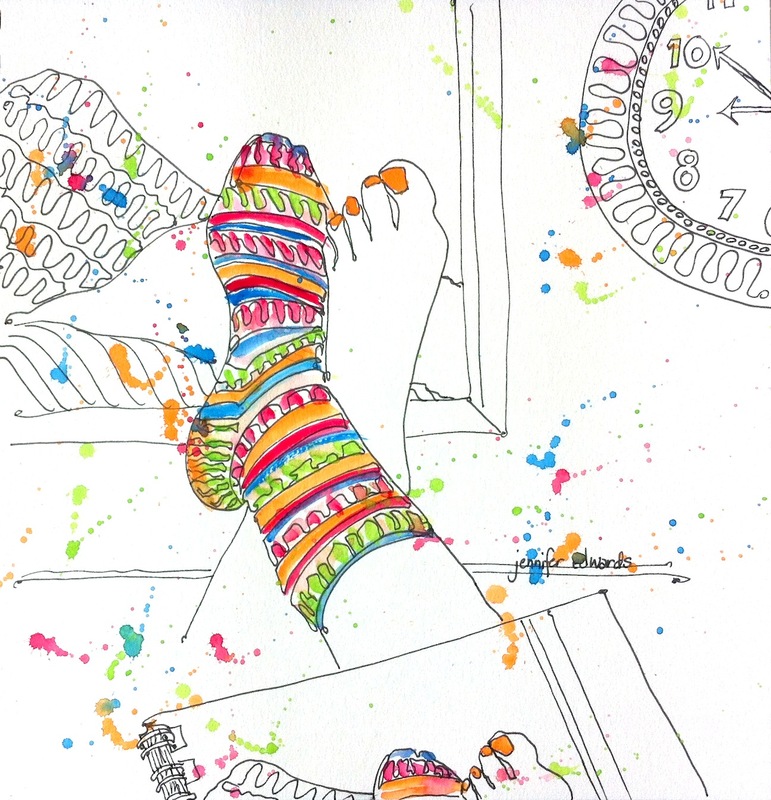 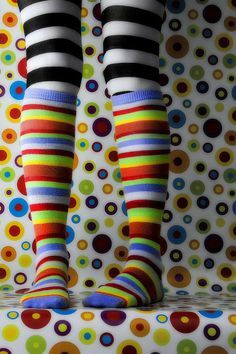 Shana's Art Room : Sock it to the 7th Graders! 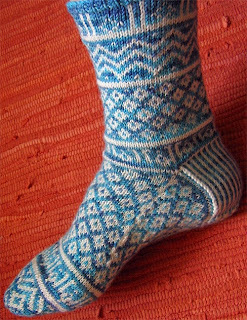 Sock it to the 7th Graders! 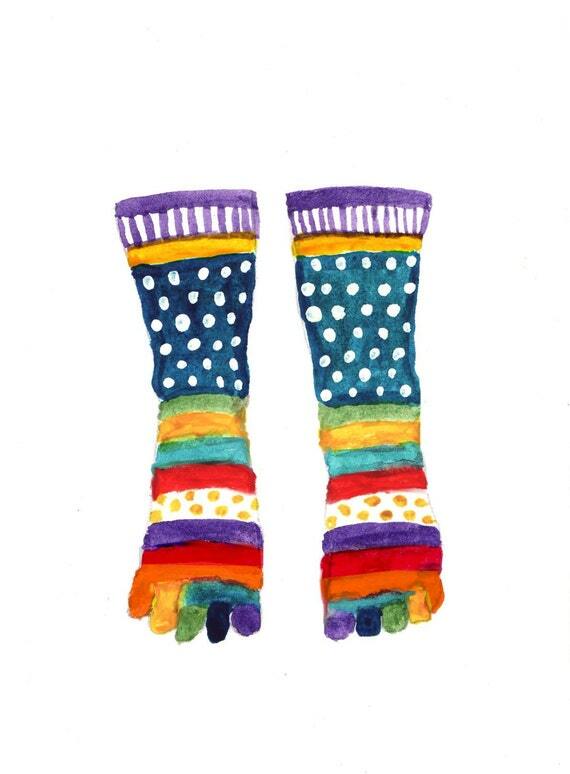 Today, Our 7th graders will be experimenting with watercolors. 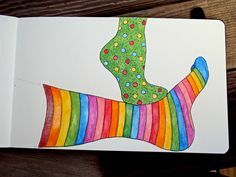 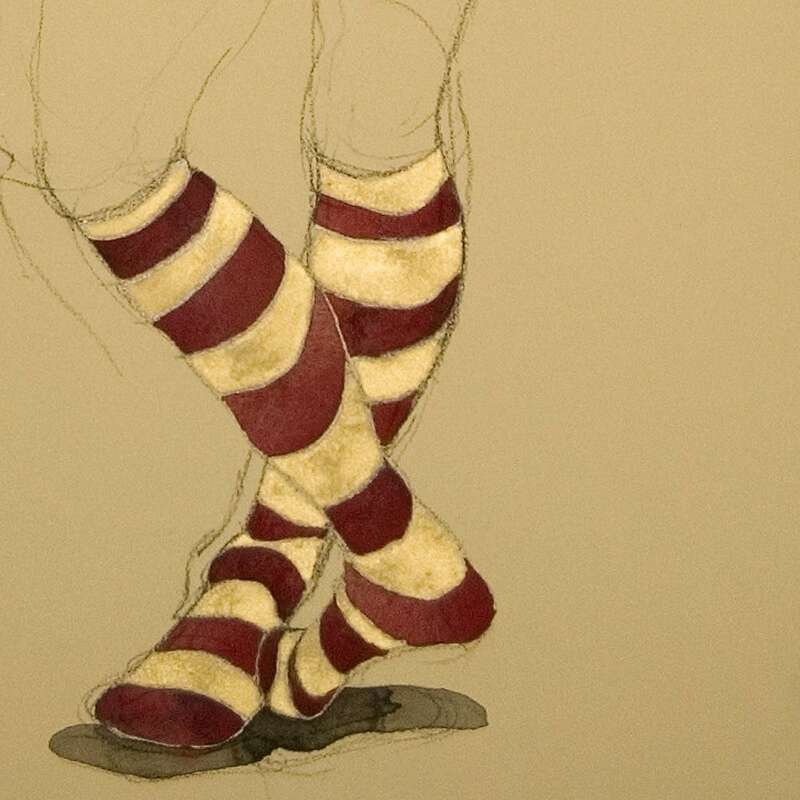 They will be drawing their own socks on a piece of watercolor paper, making wonderful patterns in certain ways (curved, going in the right direction for looking rounded), and then using the watercolor to create stripes and patterns.